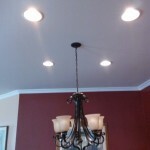 Are you ready to upgrade your current light fixtures or have a one installed in a new area? 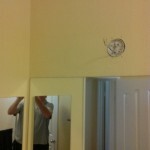 If so, then let SJS Handyman help you out. 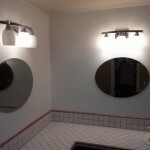 We’re experts at installing all kinds of light fixtures and we’ve installed hundreds of them over the years. 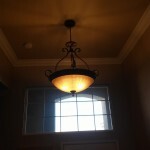 Would you like to have a new light fixture installed in an area with no existing light? 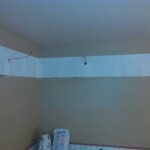 This is not a problem for us! 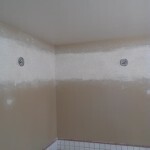 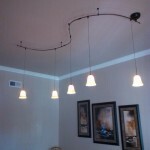 SJS Handyman has the necessary experience to install new electrical wiring and repair drywall for your new light. 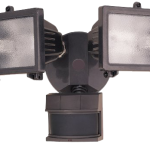 Do you need a new security light installed,new lights around your garage door or is it time to upgrade the out dated front porch light. 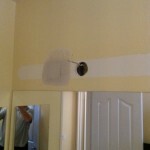 If so, then give SJS Handyman a call because we’ve installed many of these over the years. 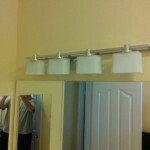 Most of the time our customers like to pick out and purchase their light fixtures on their own. 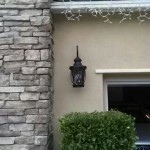 However, if you need help deciding what kind of light fixture or security light to choose, please contact us and we’ll assist you.